Contemporary Literature: "Atwood's second novel published in 1972 was hailed by the New York Times as 'one of the most important novels of the twentieth century'." 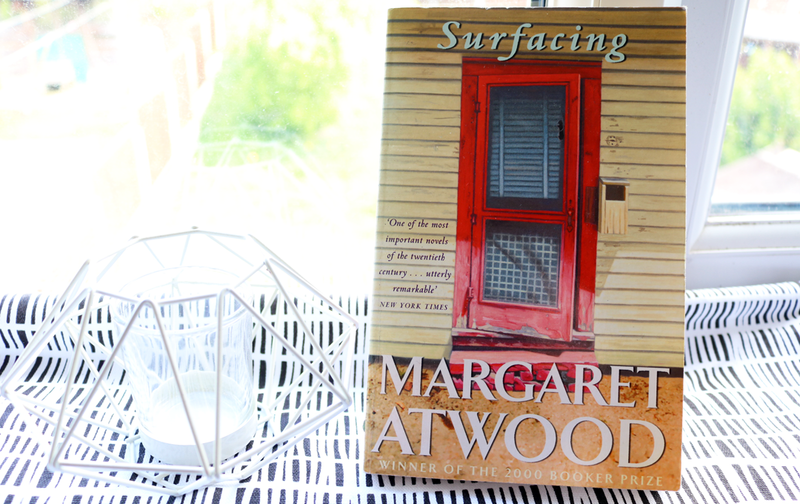 Like many of Atwood's novels, Surfacing is not a barrel of laughs. It's what I'd call 'beautifully depressing'; a quietly haunting and multi-layered story which follows a young woman's journey as she looks into the mystery of her father's disappearance on a remote island off Quebec. It's a deeply emotional book, and the wild, isolated setting provides the perfect backdrop for much contemplation as our unnamed protagonist asks questions of which she's unlikely to find any answers. Atwood's prose is beautiful as always, and the slow pacing throughout adds a strong dreamlike quality to the narrative. 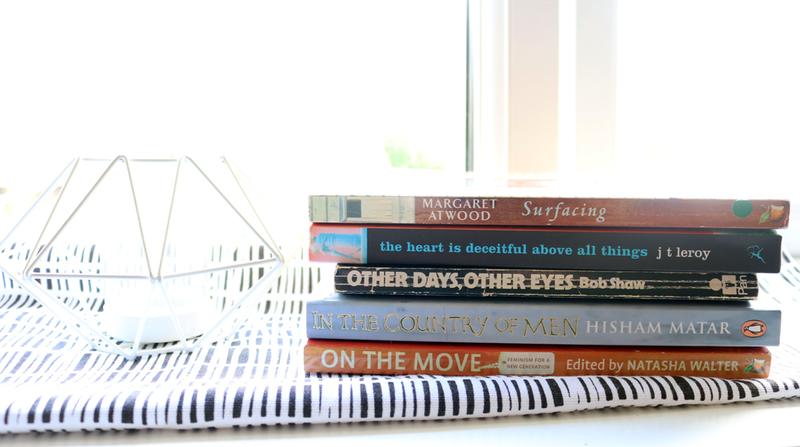 Contemporary / Short Stories: "The extraordinary stories that brought the author a cult following. These are the stories of a young boy on the run, away from his past, hell-bent towards an unknown future." Having recently watched the J.T LeRoy documentary which explored that whole 90s 'literary hoax' by Laura Albert, I was eager to read something by her just to see what all the fuss had been about. 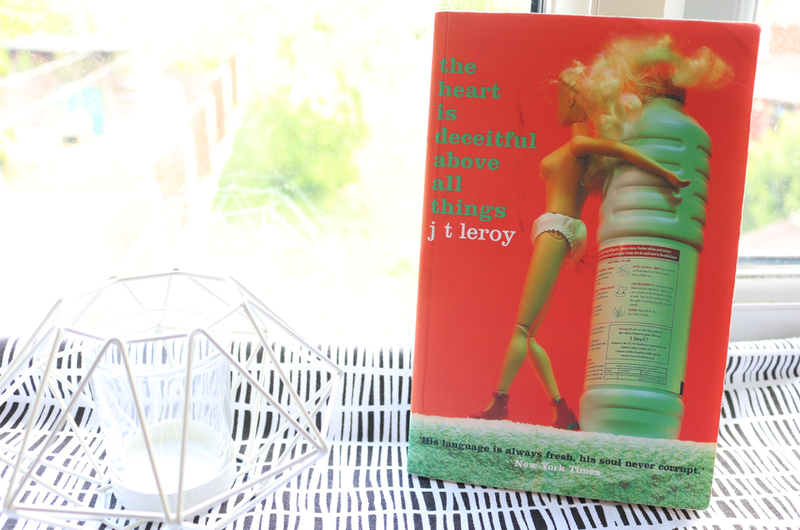 A friend recommended The Heart is Deceitful Above All Things and I immediately ploughed straight into it. Science Fiction / Dystopia: "Slow glass was an amusing scientific toy. Light travelled through it so slowly that, looking through a pane of it, you might see what had happened five minutes ago on the other side, or five years ago. It was going to change the world." 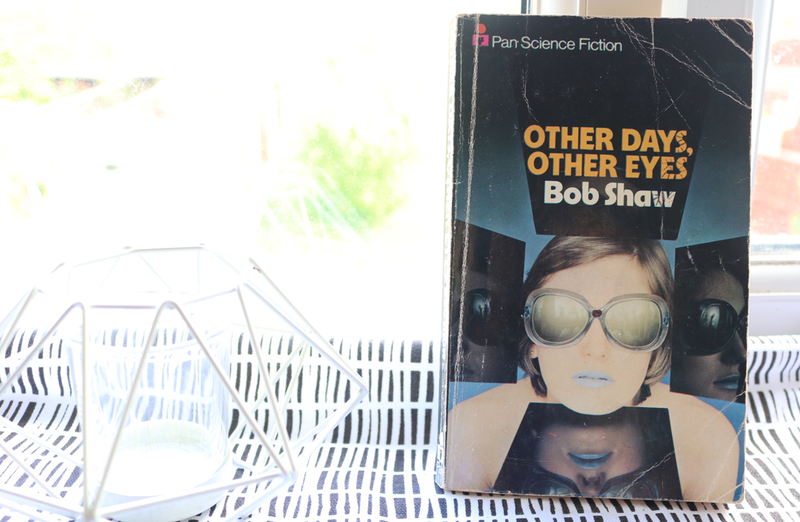 Other Days, Other Eyes is another of those 'forgotten' 70s science-fiction novels that I've been hunting down recently. This was one of Bob Shaw's sci-fi classics as it explored this new concept of 'slow glass', an innovative type of glass that could record and store events which take place before it, to reveal them months or years later. Slow glass manages to do this by slowing down the light that travels through it, and thus a whole industry emerges that uses this new level of technology, with its inventor, a character named Alban Garrod, quickly becoming rich and famous. 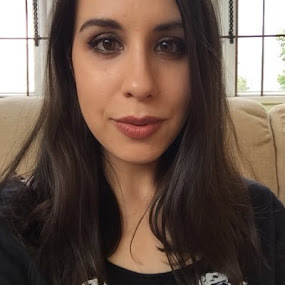 Historical / Contemporary Fiction: "Libya, 1979. Nine-year-old Suleiman's days are circumscribed by the narrow rituals of childhood: outings to the ruins surrounding Tripoli, games with friends played under the burning sun, exotic gifts from his father's constant business trips abroad. But that's all about to change." 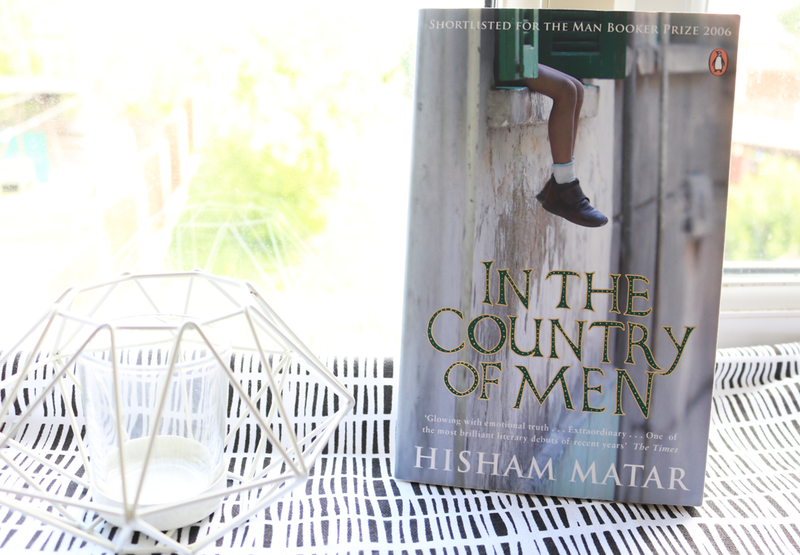 Written from a child's perspective living in war-torn Libya under Gaddafi's evil regime in the late 70s, In The Country of Men is a harrowing fictional account of the brutality of war and its impact on the loss of innocence. It highlights how easy it is for children to become 'men' after they witness first hand the tyranny that men are capable of. Non-Fiction / Feminism: "In this book more than a dozen young writers outline their vision of the feminist future." One of my mum's friends wanted a non-fiction book that she could read with her 11-year-old daughter to introduce her to feminism, and I found this one at the library which looked suitable. 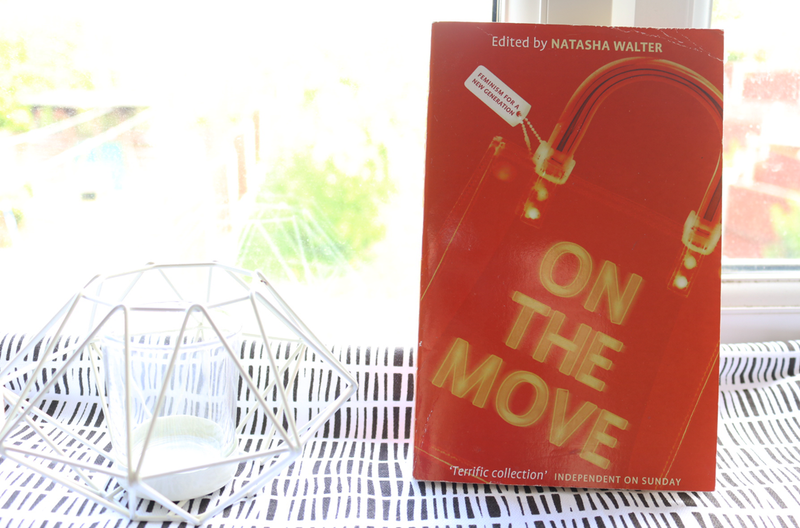 On The Move was published in 1999, so it's rather dated, but the general themes and goals of feminism are still (sadly) relevant today, and the book is aimed at young girls and teenagers.